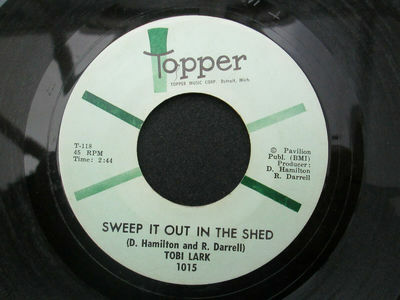 RARE ORIGINAL NORTHERN SOUL 45 TOBI LARK ON TOPPER. Condition is Used. Dispatched with Royal Mail 1st Class. From my personal collection and with both sides in excellent condition.